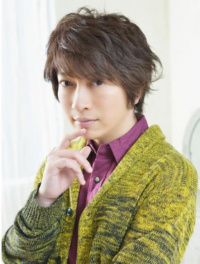 Daisuke Ono (小野 大輔) (born May 4, 1978) is a male seiyū born in Sakawa, Takaoka District, Kōchi Prefecture. He is know for his work in Attack on Titan and JoJo's Bizarre Adventure, and is the Japanese voice of Silver the Hedgehog. This page was last edited on 19 January 2019, at 18:04.